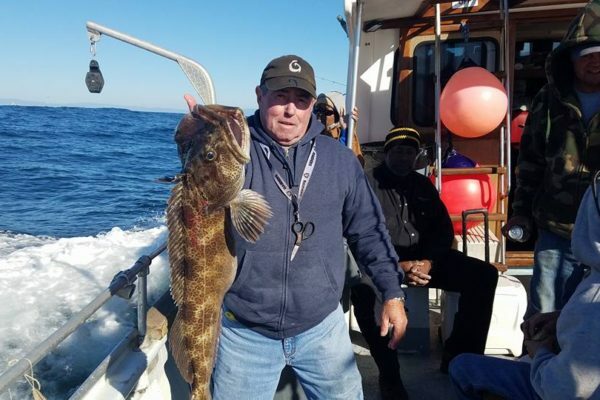 Deep sea fishing for Ling Cod & Rock Cod in Monterey Bay is enjoyable for all ages and skill levels of anglers. 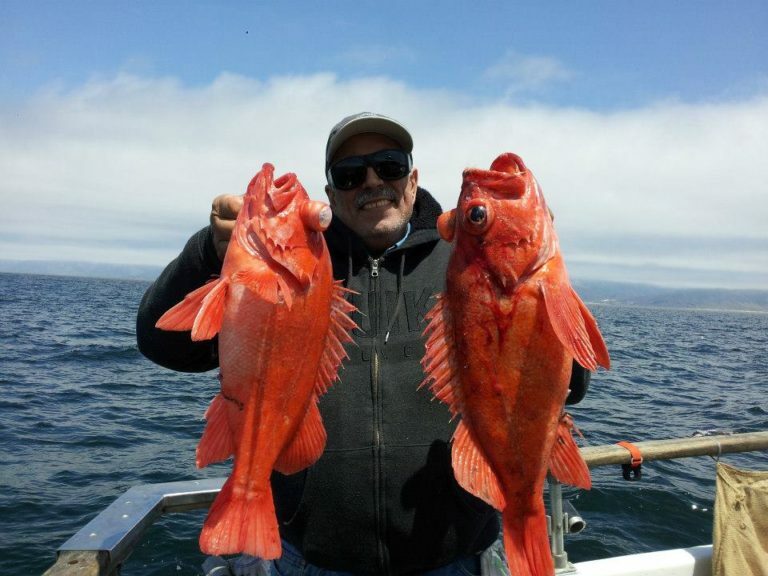 Experienced skippers will put you on top of the fish and our deckhands will instruct you on how to catch them! 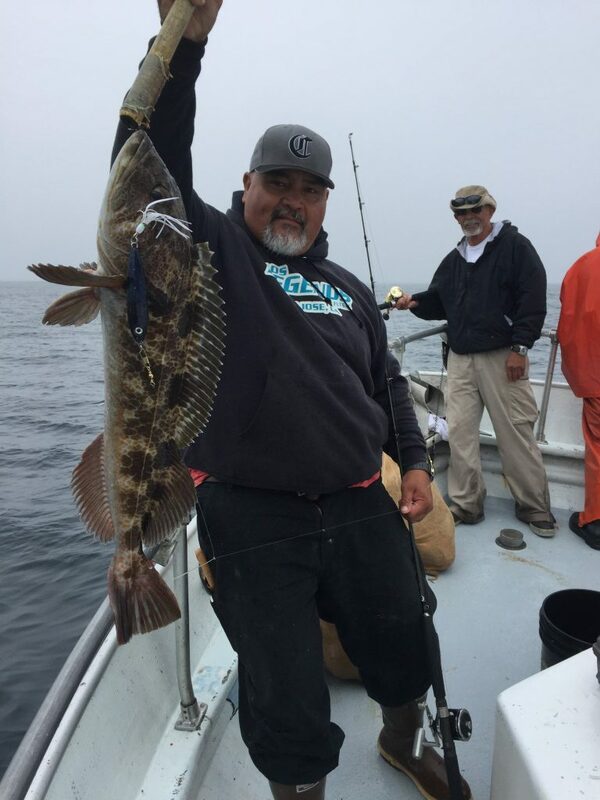 A large variety of fish species are available and fish counts are reported daily. 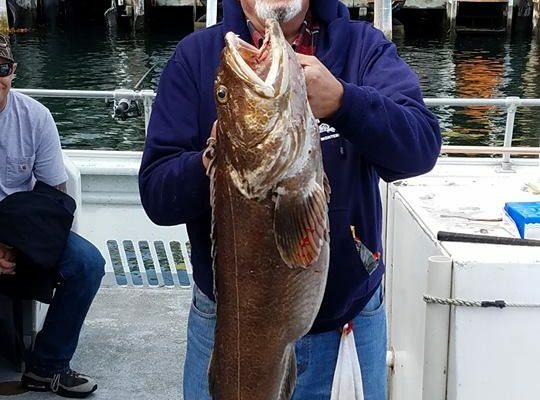 Salmon fishing is rewarding as it is challenging. 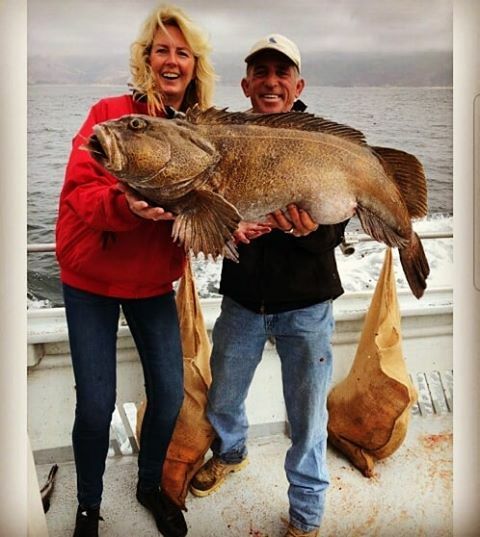 Legal Salmon are 24″ or greater. Check in time is 5:00 AM. Departure at 5:30 am. 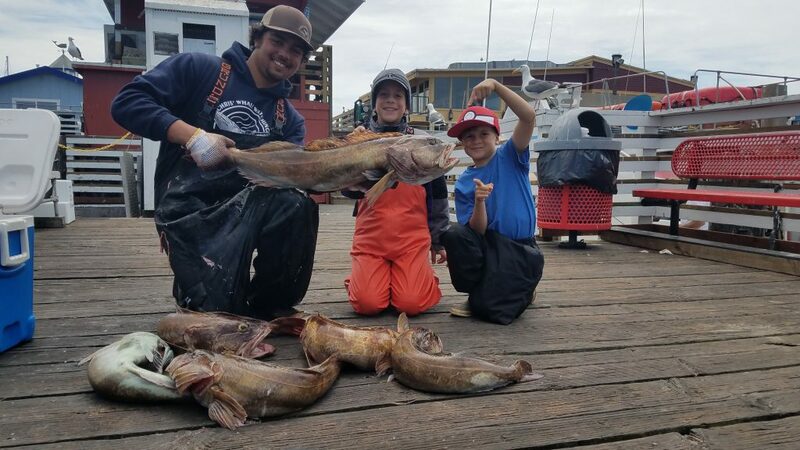 Fishing for sand dabs, rock cod, and other species as well as Dungeness crab pot collection. 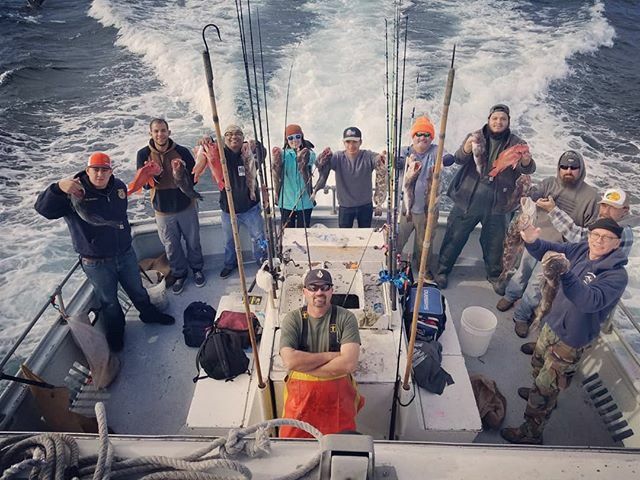 We collect the pots that have been previously set and bait the pots for the next group!